The 2017 Catalog Is Here! 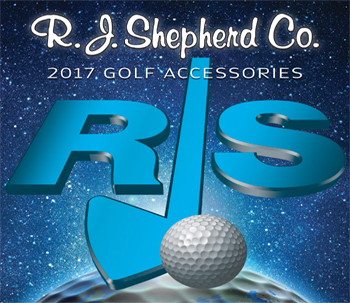 RJ Shepherd sells exclusively to golf shops and club makers. We invite consumers to visit local golf shops. Please tell them we sent you. If you place an order without pre-approval, your order WILL NOT be shipped. Thank you for your interest.